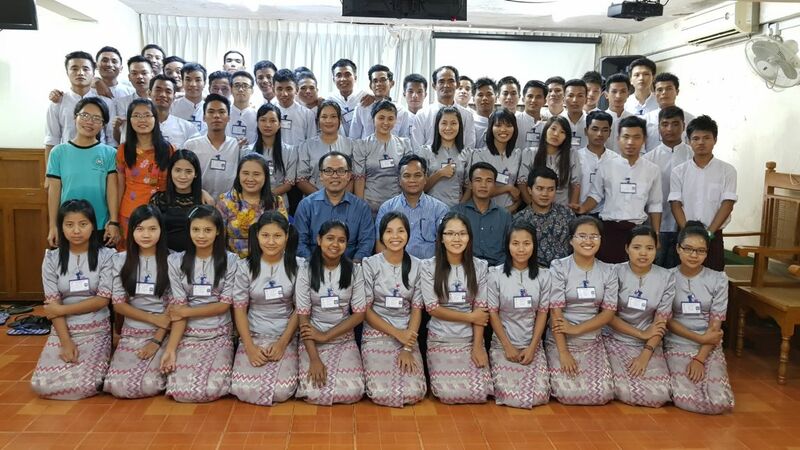 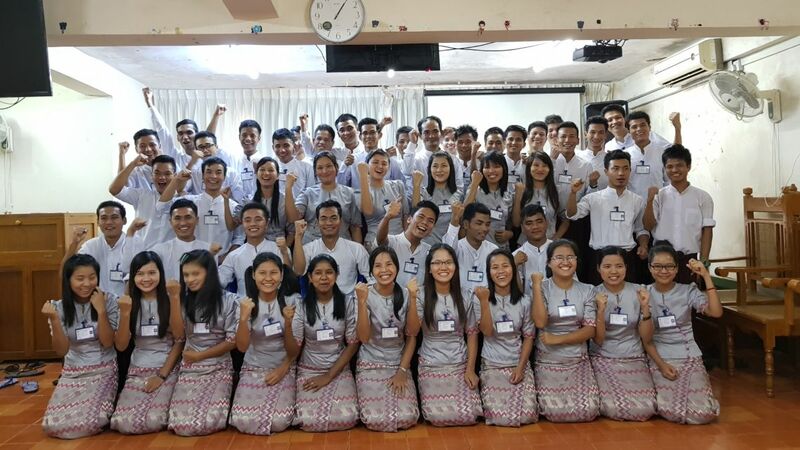 Yangon, Myanmar: Dr. Joshua Nguyen, BMI Regional Director of SE Asia, traveled to Myanmar to facilitate and train at the South East Asia Mission College. 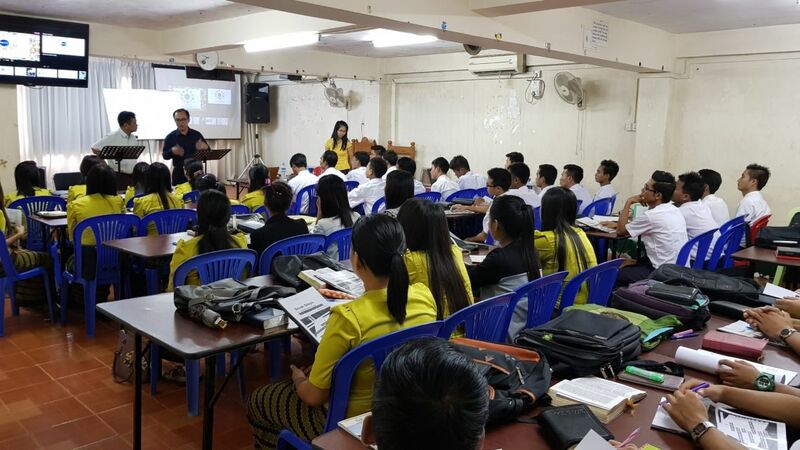 Fifty students, who came from about 10 different tribal groups, attended. 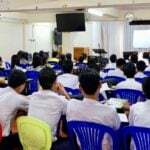 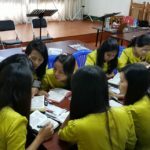 They are learning the BMI curriculum, 7 Steps of Christian Living, with teachers Cing Sian Thawn and Pastor Thang, who are Deans at two different Bible colleges and attended the SE Asia BMI conference with Jonathan Burnham and Joshua Nguyen. 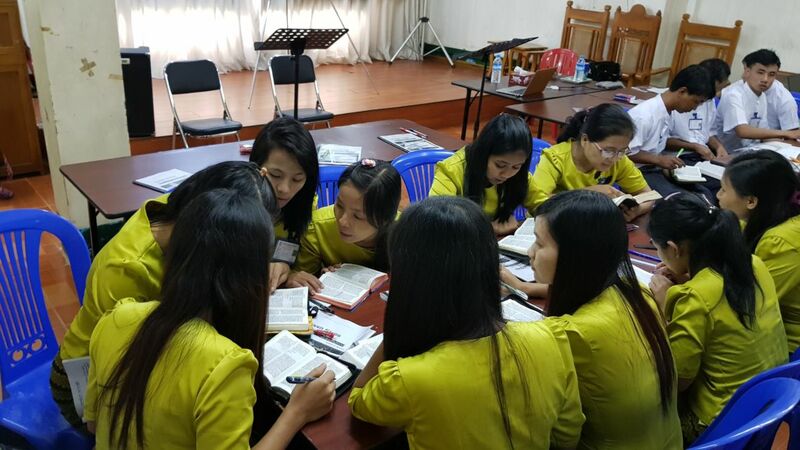 This group is focused on reaching the unreached people groups in Myanmar. 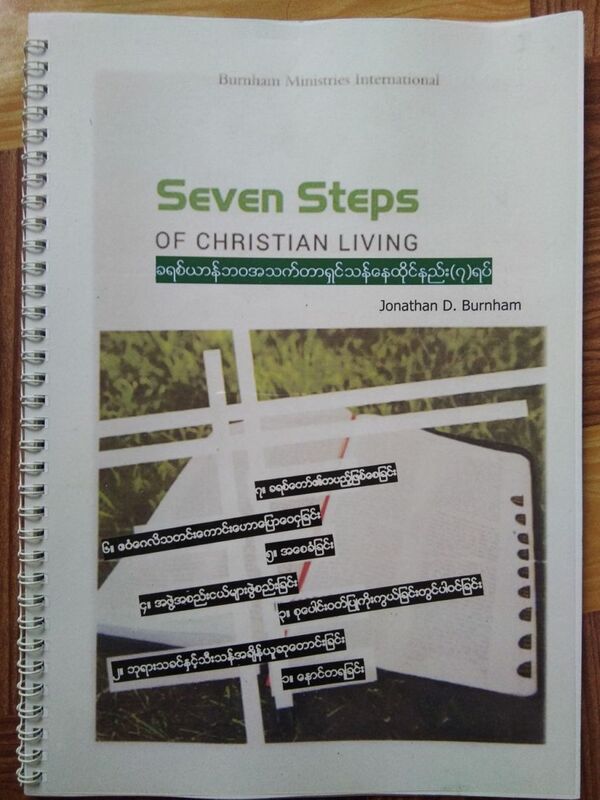 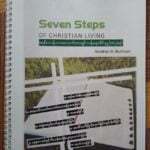 The Seven Steps of Christian Living was recently translated into Burmese, the language of Myanmar (formerly Burma).